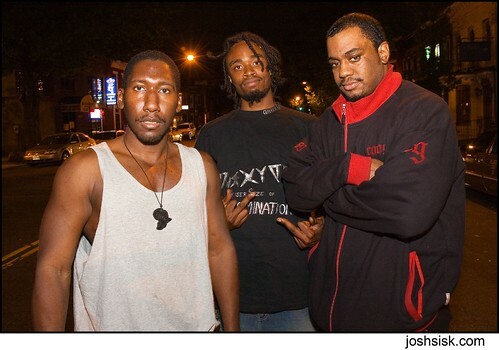 Rap group from DC. Taken in the middle of 9th St NW. these guys tried to get me to buy their cd and i offered to take their picture instead. i hope they saw this.